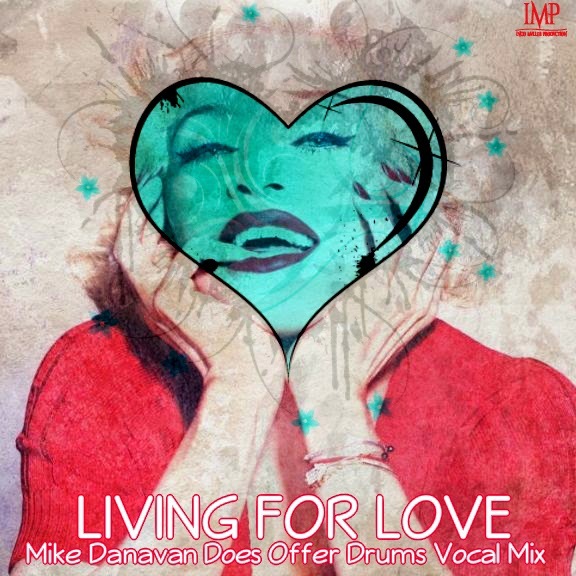 After publishing the re-discovered interview that TVSeries done to Mike Danavan, 5 years ago, I had the opportunity to discover that Mike had made two mixes of Madonna`s “Living For Love”. Listening to them right now. The second one is a mashup with ” Jennifer Lopez`s hit “Play”.